A true tourist trap is a seemingly can’t-miss place that offers something unique (historic, adventurous, scenic, themed), but many also run the gamut from overcrowded to overpriced, so for the sake of brevity in this gallery, we’ll define our tourist traps as spots that include all three, and yet still don’t quite live up to the hype. 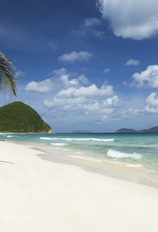 In fact, one way to save money at these trendy spots is to simply avoid them. Believed to give anyone who kisses it the gift of gab, the Blarney Stone is also thought to give people much more than that. With hundreds of visitors each day locking lips with the granite, it may make some want to reach for the disinfecting mouthwash. Though its story is quite fantastic and well worth hearing, it's up to you whether or not it is worth waiting in a long line to possibly contract a disease. Plus, it'll cost €10 (about $13.53 U.S.; check XE.com for current exchange rates). Though drifting through the canals of Venice may scream romance, the €80 (about $108 U.S.; check with XE.com for current exchange rates) price tag for a 40-minute day ride (€100 at night) may just make you scream. 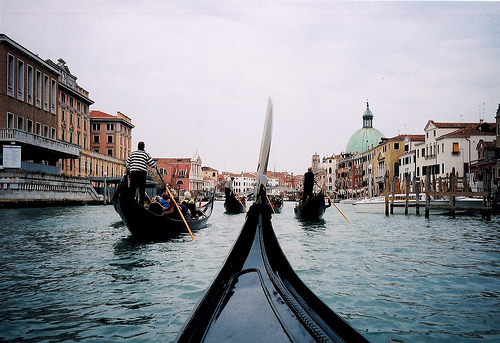 A gondola ride is a unique way to see this Italian city, but you'll pay a hefty price for it. Rates are regulated by the city, but you may encounter prices that differ. 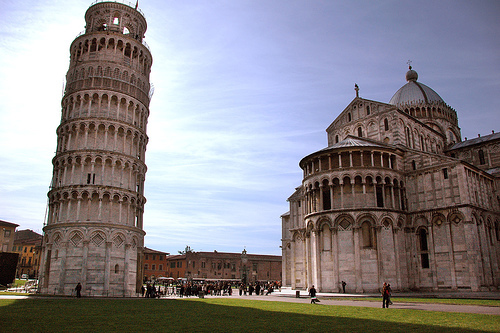 After the initial astonishment that the Leaning Tower of Pisa does exactly what its name suggests, there is very little else to see or do here—besides watch other tourists set up photos of their fingers pushing, pinching, or lifting the tower up (you may even want to do it yourself). Admission to climb the steep 300 steps to the top of the tower costs €15 (about $20.31 U.S.; check XE.com for current exchange rates), and may cause vertigo. 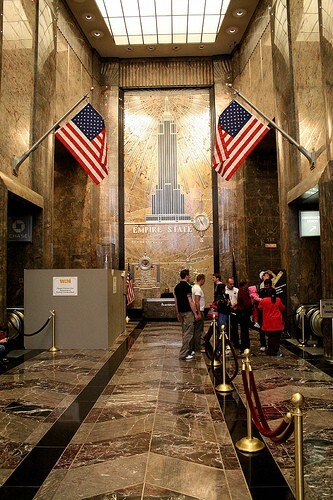 There's no denying the view from the Empire State Building's 86th-floor observation deck is quite the sight to see, but you may have to compete for a glimpse. And though the $18.45 entrance fee may grant you access to the top, it doesn't stop you from standing in long lines in the lobby as you wait your turn up the elevator. If you want to save on time, you can purchase the $41.52 Express Pass tickets, which allows you to skip the hordes and jump to the front of the line. And, as if that isn't enough, you can also spend an extra $15 to go the rest of the 16 flights to get to the very top of the building, or the 102nd-floor observatory. 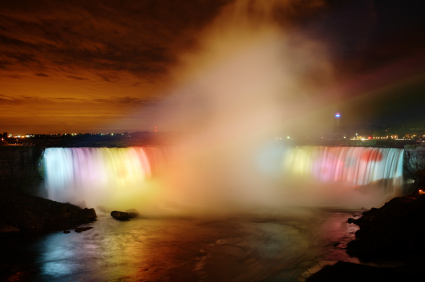 Though Niagara Falls was once considered a great place to honeymoon because of its dramatic cascading waters and boat tours into the mist, today's gaudy museums and themed restaurants, especially on the Canadian side, may kill the mood. The streets are lined with neon lights, arcades, cheap motels, and fast-food dining. 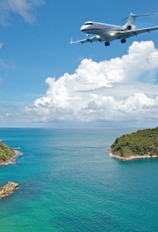 The hassle of waiting in long lines at customs and the price on parking once you actually cross the border might already be too much time and money to spend just to see gravity's effect on water. 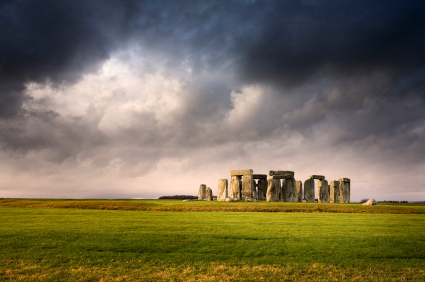 The building of Stonehenge may predate any known religion, and seeing it in person can be quite humbling—just as long as you bring binoculars and elbow pads. Sadly, the popular site has been overrun by tourists, making it nearly impossible to see the stones up close. However, some would argue that the stones are impressive at any distance, no matter how far back they keep moving sightseers. Admission costs £6.90 (about $10.63 U.S.; check XE.com for current exchange rates) per person, and includes an audio tour. 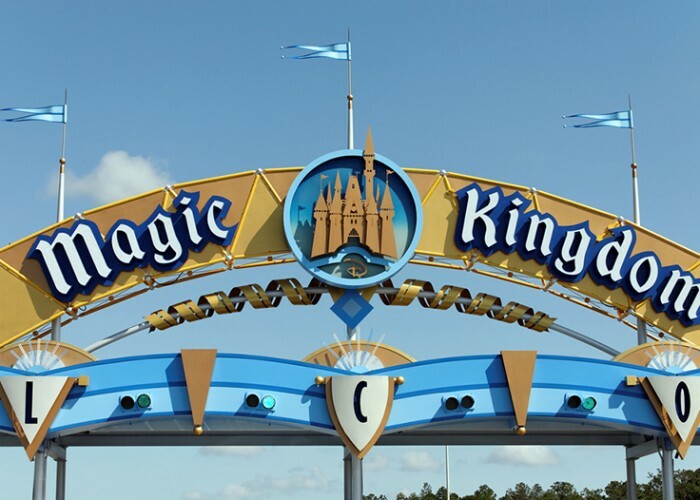 Granted, many families find this popular theme park to be the happiest place on earth (next to Disneyland, of course), but a one-park, one-day pass with a price tag of $79 per person may leave some feeling not so elated. Plus, when you add in fighting long lines to go on rides, dealing with throngs of children, and transportation times in-between parks (if you purchase a Park Hopper pass for an extra $52 for a one-day pass), you may feel downright depressed. However, on the bright side, you'll spend less money on the per-day price the more time you spend at the park. If towering 1,353 feet above the ground in a clear box is your idea of a rush, you'll have to wait your turn to soar. 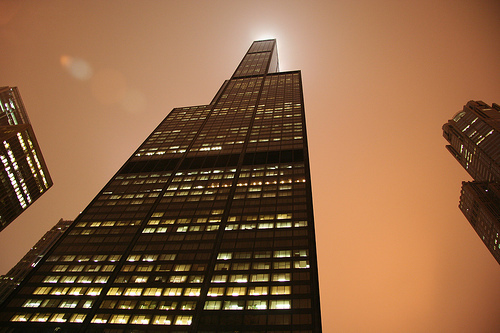 Formerly known as the Sears Tower, the Willis Tower Skydeck is a top attraction for visitors to the Windy City, which means lines to the top can be grueling. Regular admission costs about $15.95, and a fast pass (quick access to the elevators) runs about $30, but remember there is very little room at the top. 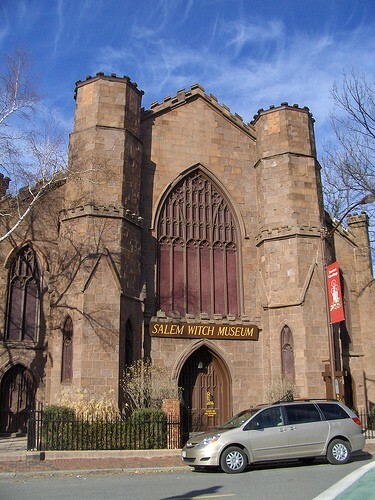 If Salem, with its kooky attractions and haunted history, is considered a tourist trap itself, especially during its Haunted Happening events in October, the Salem Witch Museum is its crown jewel. Admission to the museum costs $8.50 per person, and allows visitors to experience the Witch Trials of 1692 through staged sets featuring tacky life-sized figures. The King of Rock and Roll may be long gone, but Elvis' memory lives on in Technicolor at Graceland Mansion. Die-hard fans will probably pay any price to be close to the musician they adore, but the $30 entrance fee to tour just the mansion may be a bit steep for only a happy listener. Some may pay as much as $69 for a more robust tour and access to other sites used during the King's life. Plus, depending on when you go, you may have to fight hordes of star-struck fans to even see the exhibits. This is only the tip of the iceberg for the world's worst tourist traps, and we realize that one man's trap may be another man's treasure. With that in mind, we would love to hear from you. What's on your list of places that are simply not worth the time and money to visit? Please tell us what you think.